Viejo's Tacos Y Tequila is now OPEN!!! Bastropians (and anyone else who wants to stop by!) can now get some of the freshest, most delicious tacos and margaritas in Texas! Some of their specialties include appetizers like Queso Flameado and Ceviche De Pescado, entrees like Carne Asada Tacos with roasted bell peppers, grilled onions, cilantro and queso fresco, Carnitas Pork Tacos with cilantro and mango tomato salsa, and Tinga Del Pollo Tacos with smoked cashew salsa and queso fresco, as well as signature cocktails like the Jalapeño Hibiscus Martini and the Basil Antigua Margarita. Oh, and their Mojitos are to die for! I know, I'm drooling, too. Hours: Tuesday-Thursday 11am-10:30pm, Friday 11am-midnight, Saturday 11am-1am, and Sunday 11am-3pm. Closed on Mondays. 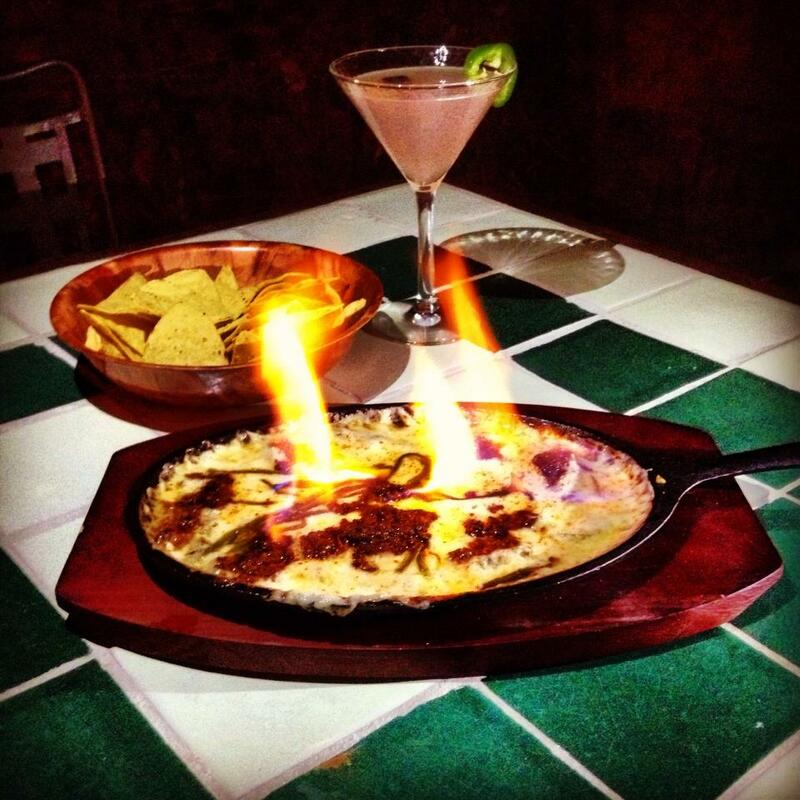 In celebration of their opening, we're having a Taste of Viejo's Photo Contest! And the prize is (drumroll please)... 5 free margaritas from Viejo's!!! To enter, simply post a photo on either Twitter or Instagram with the hashtag #tasteofviejos. You can also upload photos manually here (click on the Enter tab at the top right). Entrants may submit up to 5 photos. The photos can be of the tasty tacos, refreshing margaritas, fun atmosphere, you and your friends, or whatever you want - as long as the photo was taken at Viejo's! Photos may be entered/uploaded starting on Monday, July 3rd at 6pm CST through Sunday, July 14th at 11:59pm CST. No purchase necessary. Must be at least 21 years old to enter. The voting period begins on Monday, July 8th and ends on Friday, July 19th. Individuals may vote for 1 photo per day. The photo with the most number of likes on Friday, July 19th at 12pm CST will be declared the winner. The winner will be announced on Friday, July 19th and notified within 48 hours. The winner will have 1 week to claim their prize, or another winner will be chosen. For more information, please email info@365bastrop.com.